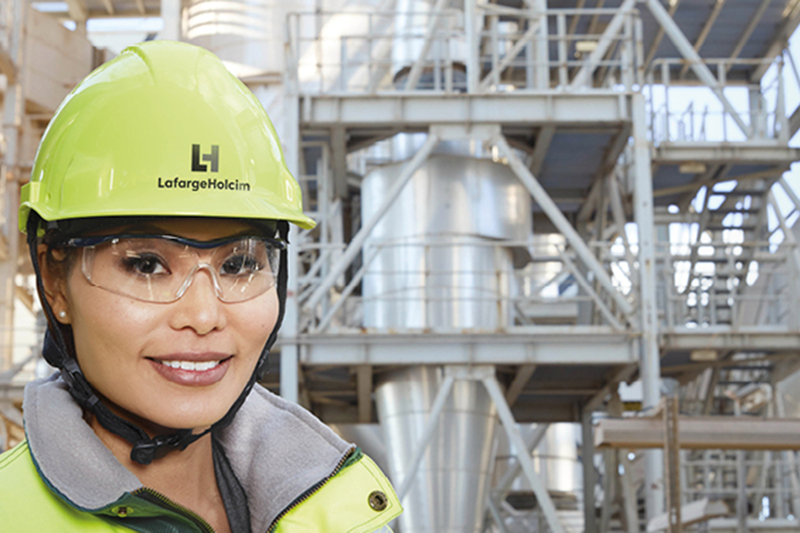 2018 has been an exciting year of innovation and growth for LafargeHolcim, with the prospect of much more in the years ahead. From key acquisitions, major projects and promising financial results, to achievements in sustainability and steps towards new horizons in innovation - there are so many stories we have been proud to share this year. 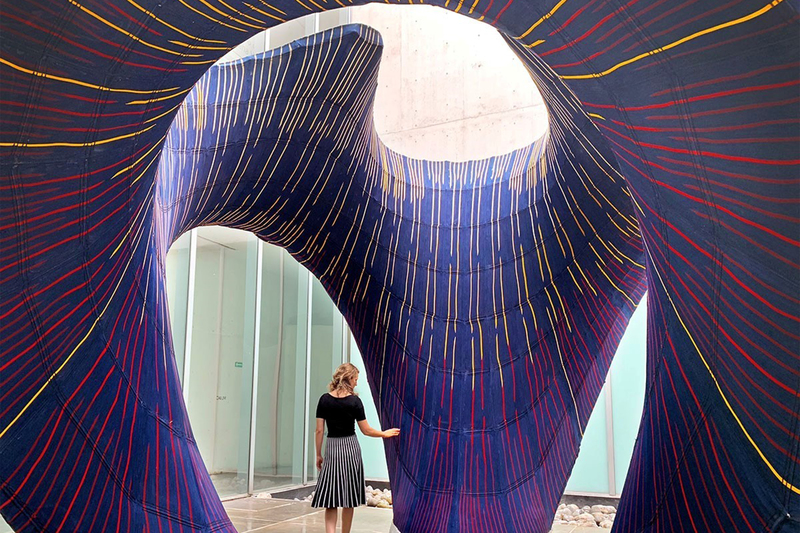 Revisit our highlights from the past twelve months, and join us in 2019 for more updates from across our business. The Disensa network offers self-builders and smaller contractors simple and easy access to LafargeHolcim’s own building solutions. Now with 1,000 stores across Latin America, we're closer to our customers than ever! A one-stop shop for all your needs! 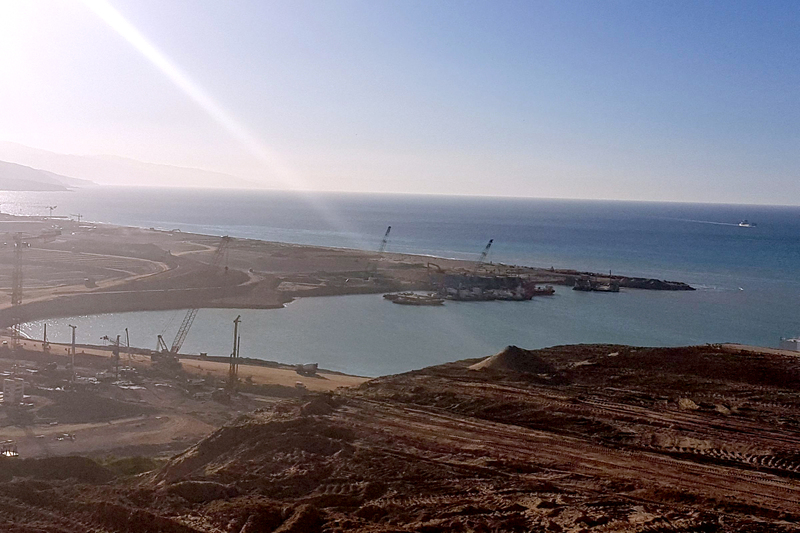 The DP World Posorja project in Ecuador and the Nador West Med complex in Morocco demonstrate LafargeHolcim’s expertise in construction materials and services for durable marine infrastructure. A new cement plant in the state of Rajasthan will strengthen our presence in northern India. 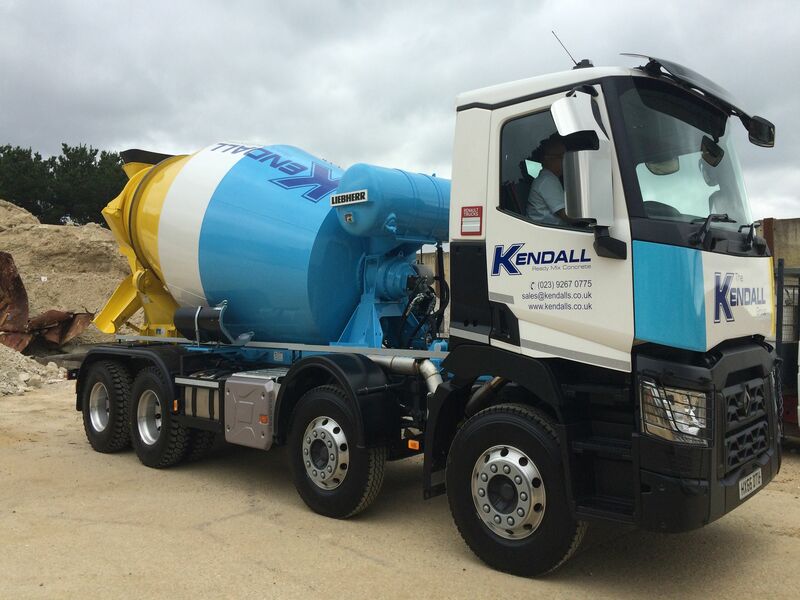 Kendall Group is a successful business with a strong record of performance, a good reputation and passionate people. 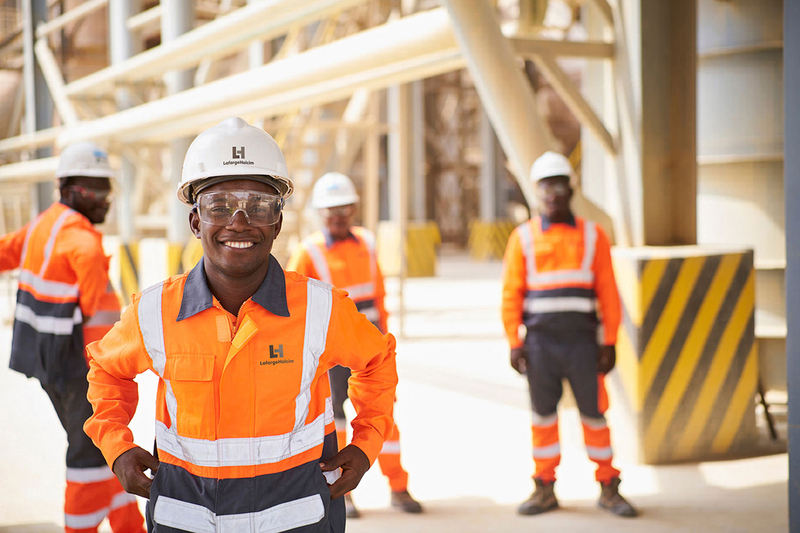 It is highly complementary to our existing operations in the UK. 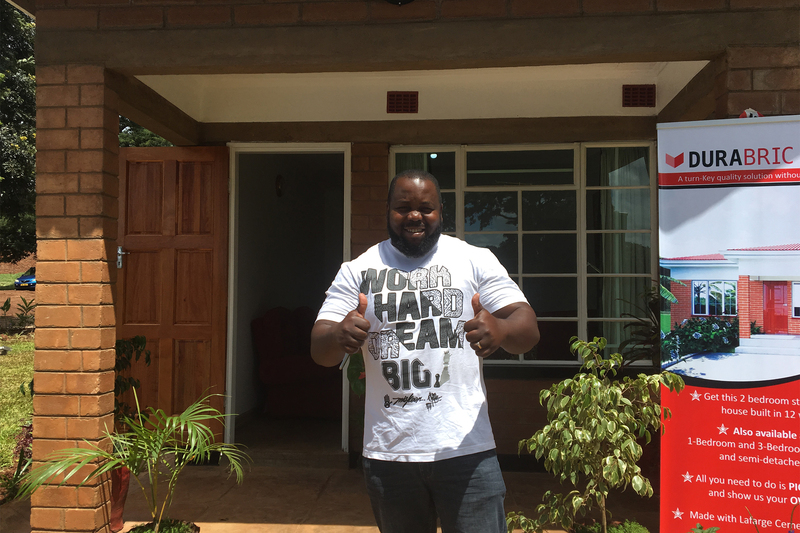 14Trees, LafargeHolcim’s joint-venture with CDC, launched DURABRIC Homes which allows local home builders to construct their dream home in just 12-16 weeks. Read more about Strategy 2022 - "Building for Growth"
We were proud to participate in the digitalization of our sector by contributing the special concrete mix used to build project Yhnova, the University of Nantes’ 3D printed social housing project. 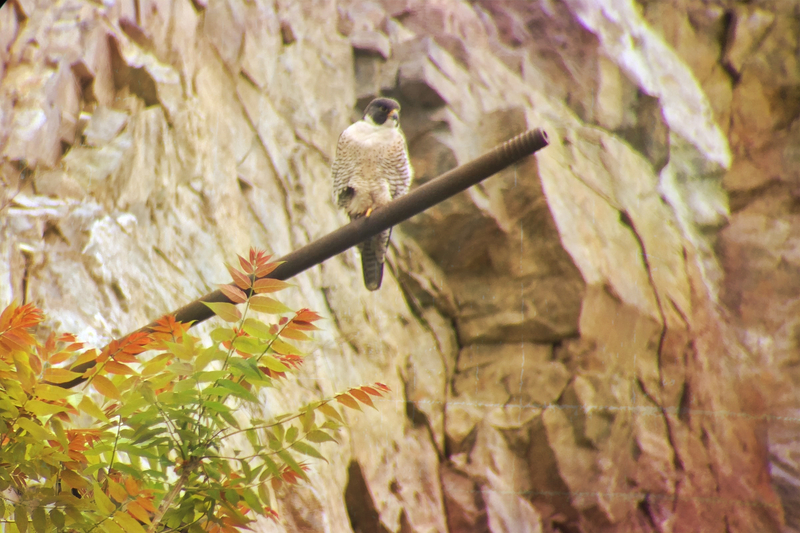 Aggregate Industries US has taken important measures to protect breeding pairs of peregrine falcons at their quarry in Saugus, MA. In the First Quarter 2018 Trading Update we reported continued sales growth. 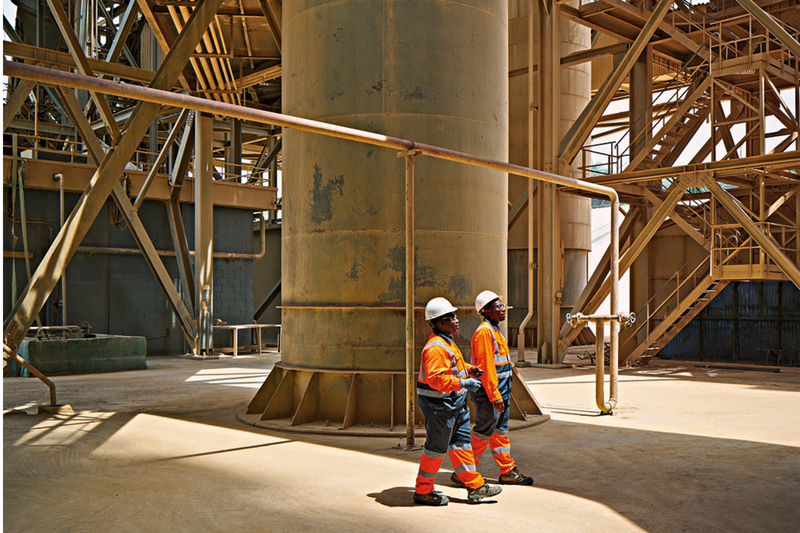 Forty-seven years ago, the zone around the South Quarry was a barren wasteland - now, thanks to the team at Bamburi Cement, it is a conservation center and wildlife park home to wildlife and 400 indigenous plant species. The global conversation around pollution is increasingly focused on plastic waste. 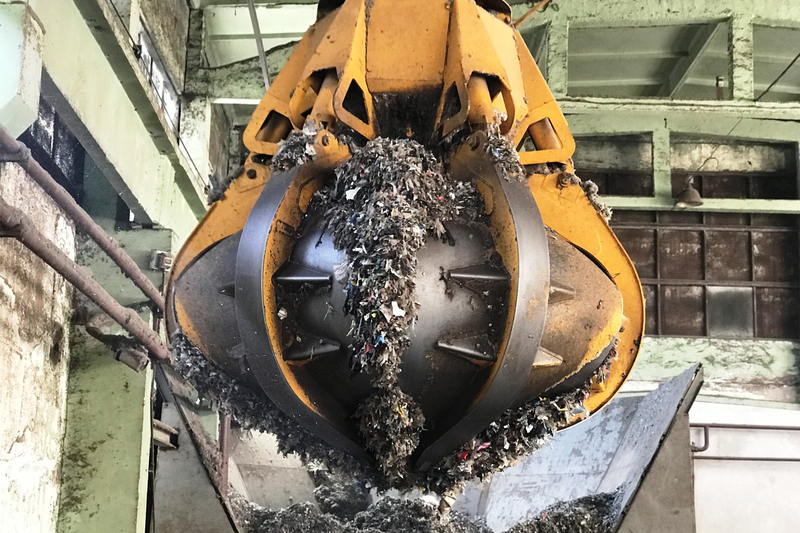 Co-processing, Geocycle's waste management solution, provides a more sustainable alternative to landfill. Cement plants in Shurovo, Ferzikovo and Volsk and aggregate quarries in the Karelia Republic all played a vital role in providing construction materials for stadiums such as Moscow’s flagship Luzhniki Stadium. Aggregate Industries has won a four-year contract to deliver pavement solutions to Highways England. 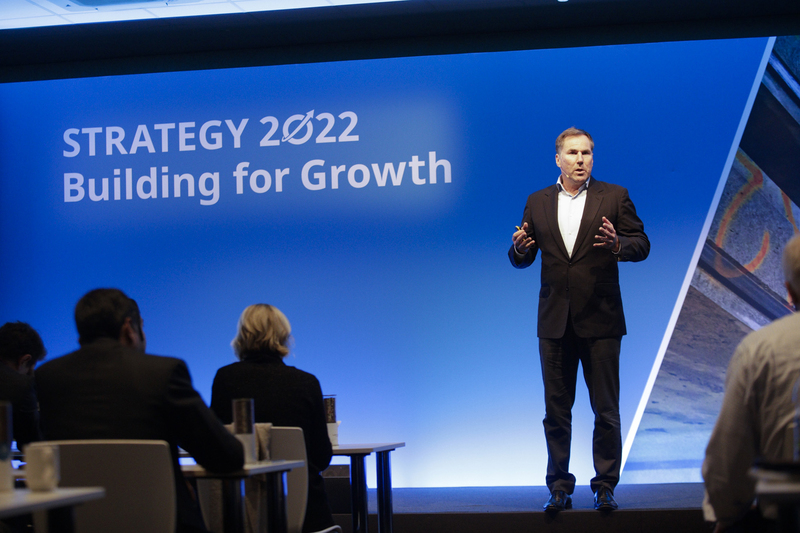 In our Half Year Results we shared the news of our accelerating growth momentum. 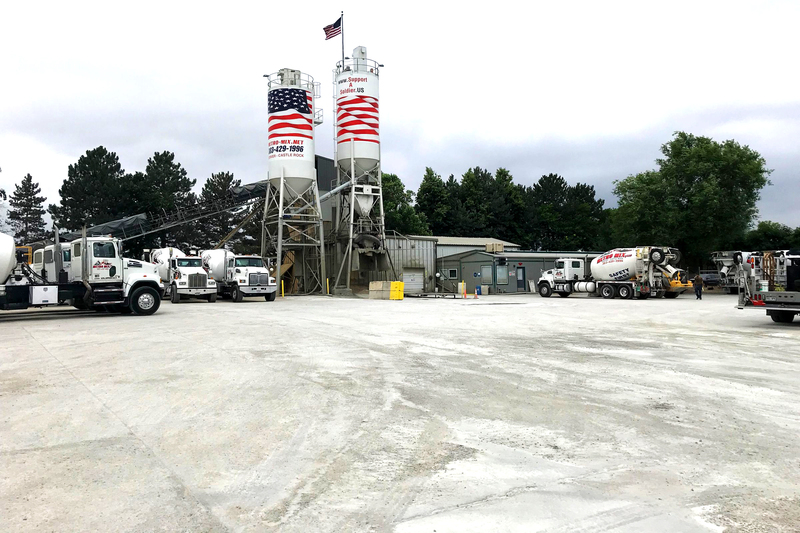 In the summer months we grew our North America portfolio through two key bolt-on acquisitions: Metro Mix LLC and Tarrant Concrete. In August we were delighted to announce that our Beckum plant in Germany had achieved the Concrete Sustainability Council's Silver Sustainability Certificate - the highest possible level of sustainability certification for a cement plant. 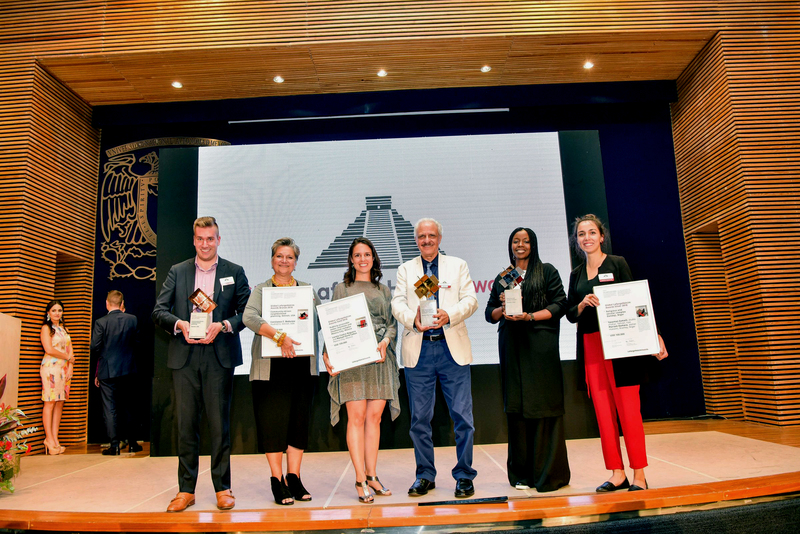 The competition’s top prizes were handed over in Mexico City, where the Gold-winning project is under construction and reiterates the importance of water in urban contexts. LafargeHolcim and Fauna & Flora International (FFI), a leading NGO focused on biodiversity, looked at ways to mitigate our impact on biodiversity. In the Third Quarter 2018 Trading Update we announced accelerated growth momentum, especially in terms of Net Sales. 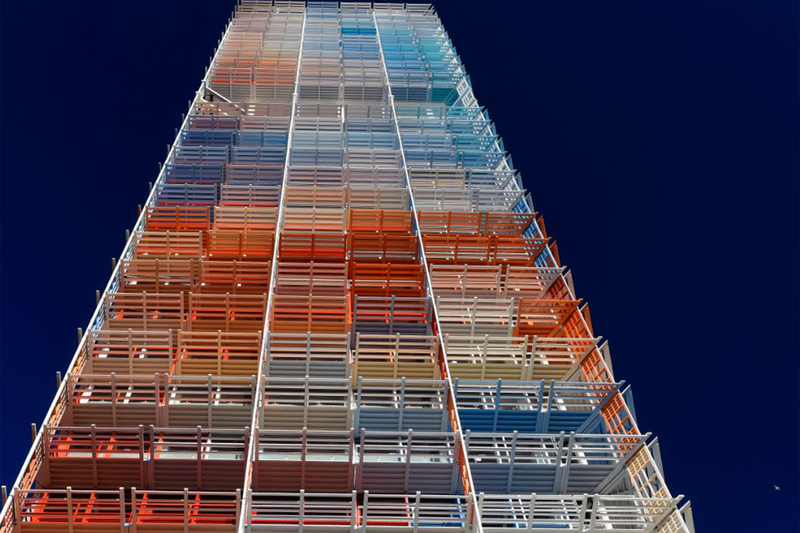 The new waterfront landmark shows its patriotic colors thanks to Ductal® 's precast panels. 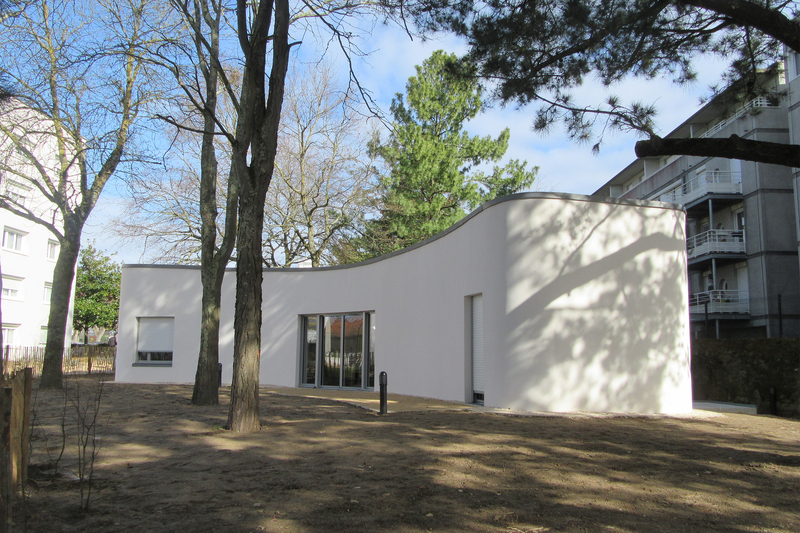 Beyond aesthetics, Ductal® was also key to achieving sustainability and safety goals. In November the first season of LH Accelerator, a program bringing together startups and industry leaders, came to a close with pitches to investors on Demo Day. 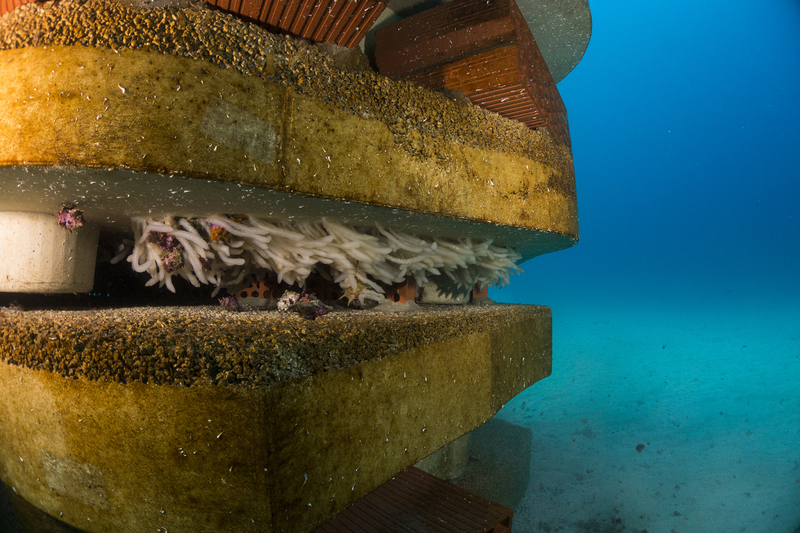 LafargeHolcim partnered with EGIS/Seaboost to develop innovative concrete solutions to meet the challenge of rehabilitating damaged coastal ecosystems.